Join us for a celebration of jazz! Hear your favorite tunes performed by bands directed by some of Seattle's best, including Clarence Acox, Wayne Horvitz, Darin Faul, Cora Jackson and many more. This is a jam-packed event, with ensembles representing the spectrum of JazzED students, from our youngest beginners to our most advanced high school students. And this year, our new JazzED Drumline Project will perform. Don't miss it. 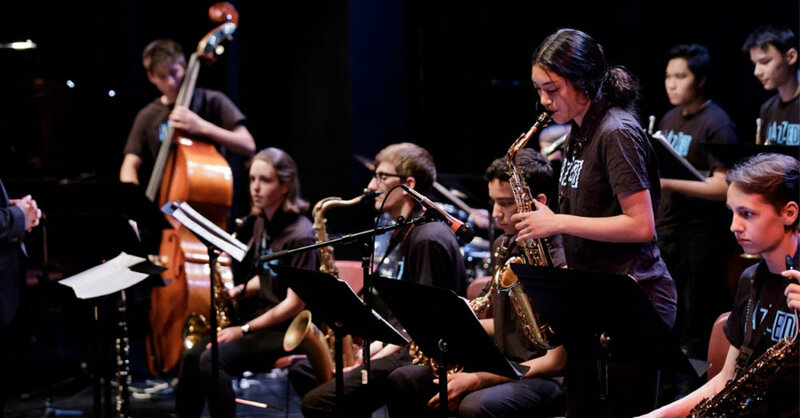 Seattle JazzED is the premier youth jazz organization in the Seattle region, serving kids in grades 4-12, and was the winner of the 2015 Seattle Mayor's Arts Award. There will be JazzED merchandise and food and beverages available for purchase. This is the final concert for the JazzED Ensembles. *All performers arrive 30 minutes prior to their performance time.